Tips from your Redding HVAC contractor. Much goes into the proper design and installation of a heating and cooling system for your Redding home. Improper sizing and installation can result in loss of efficiency and eventually lead to pricey repairs. 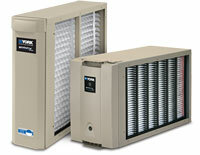 Indoor air in modern homes can be very polluted. 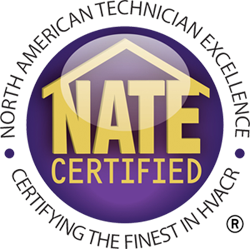 Learn how a UV light, ventilator, advanced air cleaner and whole house humidifier work together so your Redding home can have clean fresh air for the health of your family. Get answers to many of the most common questions homeowners ask about Redding air conditioning and heating systems. You want to feel confident that you're getting the air conditioning and heating system which best meets your needs, and you need it installed correctly. 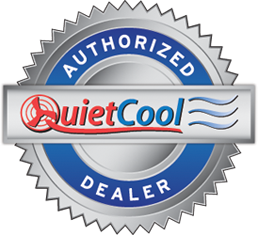 We are a Redding air conditioning contractor you can trust.